Two Facebook Live videos from the retirement announcement of a National Football League legend reached some 2.2 million users Monday, with about 1 million total views. Two Facebook Live videos from the retirement announcement of an NFL legend reached some 2.2 million users Monday, with about 1 million total views. 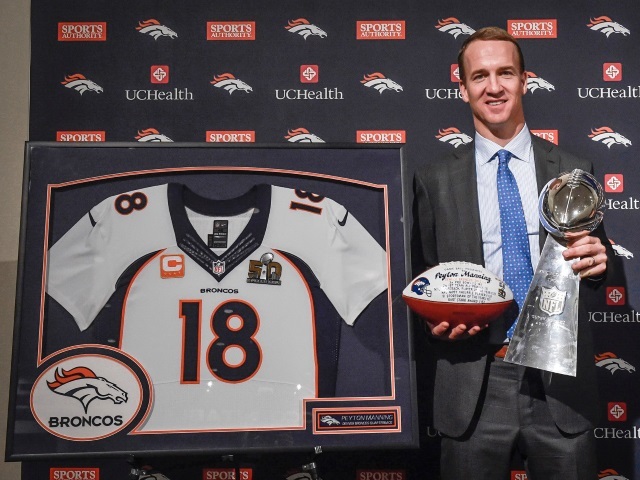 Denver Broncos quarterback and sure-fire future Hall of Famer Peyton Manning officially announced his retirement Monday, and the team shared videos of Manning’s speech and comments by teammates and executives. Readers: Did you watch either of these videos, live or after they were posted? Photo courtesy of Denver Broncos Facebook page.